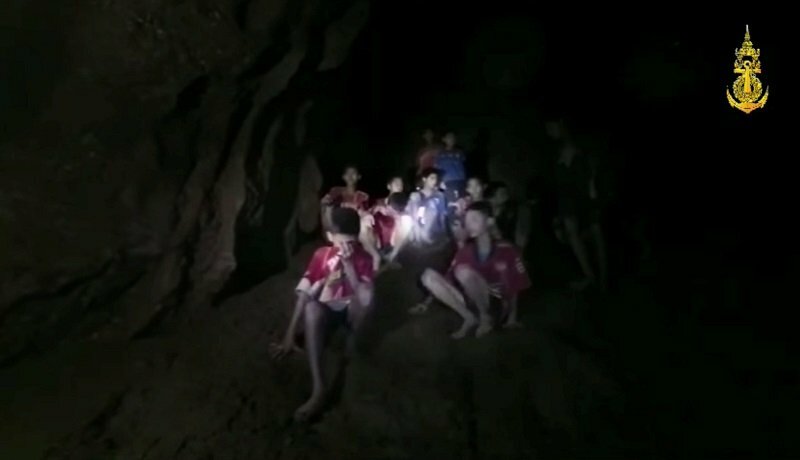 Twelve boys and their football coach who are trapped in the Tham Luang cave in Chiang Rai will be given four months of food and taught how to dive. “(We will) prepare to send additional food to be sustained for at least four months and train all 13 to dive while continuing to drain the water,” a spokesperson for the Thai military confirmed. 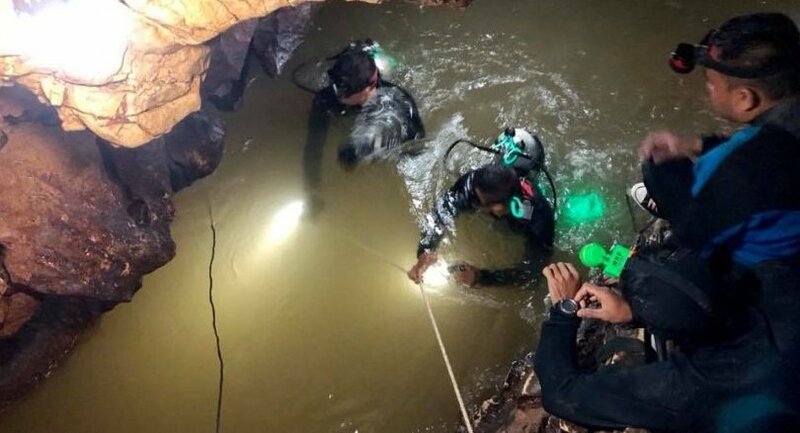 The group have been trapped in the Tham Luang caves for 10 days but were located by British cave diving experts at approximately 9.45pm local time on Monday night. But after the group was found, the emphasis shifted on how to get them out of the gave. Currently the group are thought to be around 3 kilometers from the entrance to the cave. Experts had warned that it could be months before the group the were able to leave the cave. 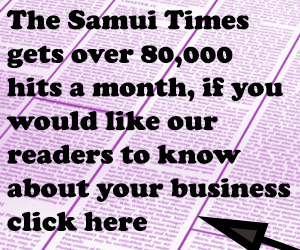 Thai media reported that two Navy Seal doctors had already volunteered to say with the group for however long was needed before they could be returned to safety. 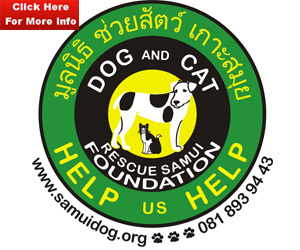 The news comes after video footage showed the moment the group were discovered by rescuers. “13”, one of the boys replies. That didn’t take long! Discovery Channel documentary Operation Thai Cave Rescue to air this Friday!